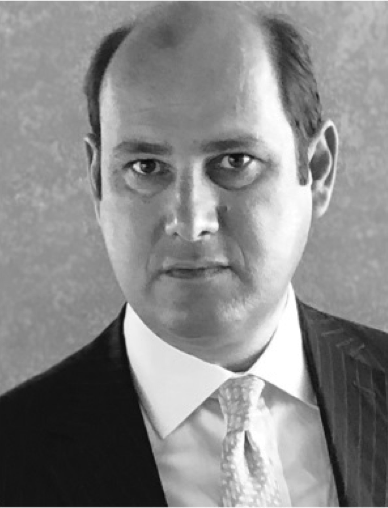 Pietro Orzalesi, avvocato, comes from PwC TLS and has joined CastaldiPartners’ M&A, Corporate & Commercial and Regulatory & Compliance team. In his time there, Pietro assisted many groups in merger and acquisition deals in the industrial, retail and real estate sectors. He also worked on a number of restructuring and corporate compliance transactions. 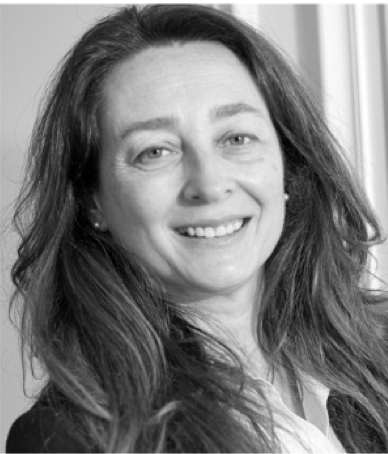 Alessia Oddone Wales, avvocato and solicitor, has extensive in-house experience in England and Switzerland with international industrial groups. 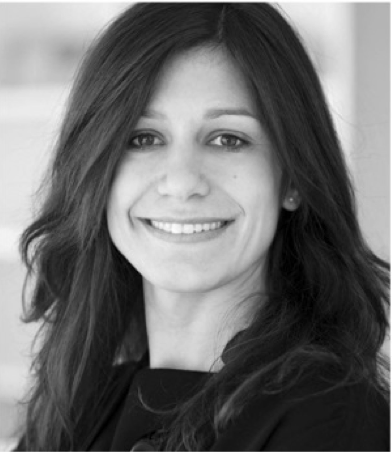 Alessia will work in Corporate & Commercial, M&A and Regulatory & Compliance areas. 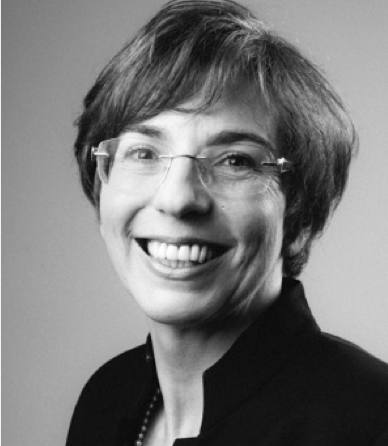 Sarah Marangoni, solicitor and avocat au barreau de Paris, rejoins the London office of CastaldiPartners after a long spell in London concentrating on Intellectual Property and start-up management issues. Sarah will work in Corporate & Commercial and M&A areas. Sarah Barutti, avocat italien, avec une longue expérience de spécialisation dans des cabinets de droit du travail, a rejoint notre groupe international Labour.